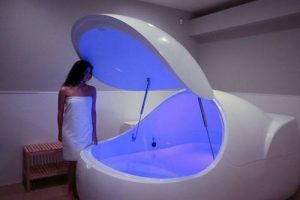 I use my floatation Pods myself so I make sure the Pods are pristine! — Richard. Owner of A Quiet Place.